New “Rogue One” TV Spot Released! A new TV spot has been released for Rogue One: A Star Wars Story! 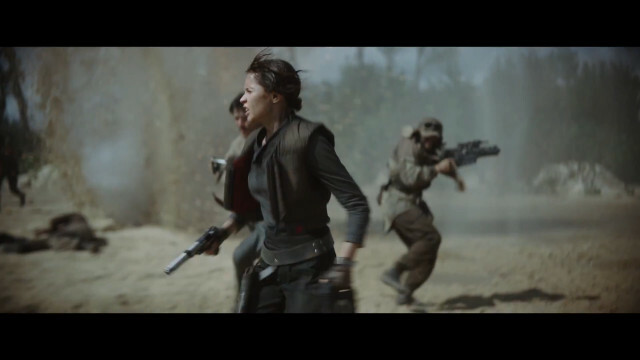 It has a couple of exciting new shots, like the one of Jyn Erso and her Rebel comrades charging into battle, which is different to the shot that was in the very first trailer. You can check out the TV Spot below. This entry was posted in Films, Trailers, Western and tagged A Star Wars Story, Jyn Erso, Rogue One, Star Wars by maruserino. Bookmark the permalink.